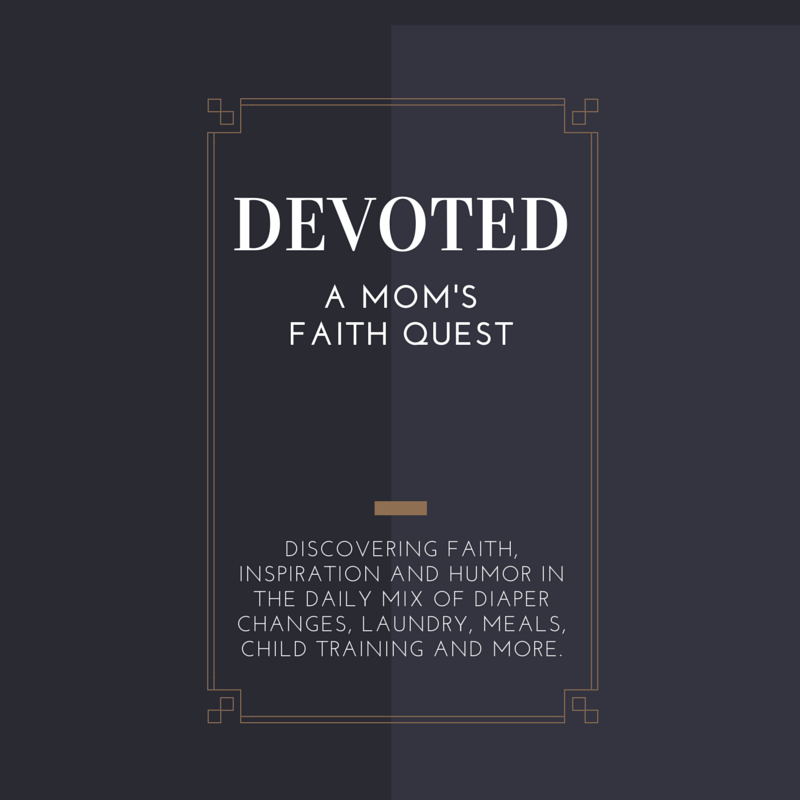 Devoted : a mom's faith quest: Come Check Out the New Site! Devoted: A Mom's Faith Quest has moved over to Grace For Motherhood Overwhelm. You can find it at GraceForMotherhoodOverwhelm.com. It's a move I've been wanting to make for a long time. Like many things I procrastinate on, once I just took the time to do it, I found it was a simple and quick move thanks in part to Jeff Goins' post The Step-by-Step Guide to Launching Your Own Blog and others I'd read along the way. Not everything is polished up and perfect on the new blog but that's okay. :) We may get there eventually. Or we may not; life is rarely perfect after all! Whatever the case, it's a big improvement and I think you'll like the new site. I definitely do. It's more user-friendly on my end and hopefully for you too. If you'd like blog updates emailed to you in the future, please take a minute to add your email in the sign up bar on the right side of the home page. For those who previously signed up for updates on this blog, you'll also need to enter your email on the new blog if you wish to continue receiving updates since I haven't yet figured out how to transfer that info. See you over at Grace For Motherhood Overwhelm!